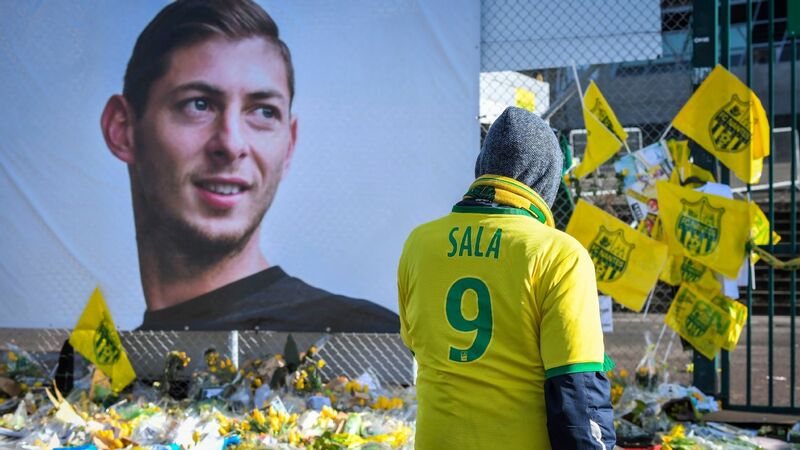 Nantes coach Vahid Halilhodzic called it "a total disgrace" and "disgusting" that the search for the missing plane carrying Emiliano Sala was called off. The search for Sala and the pilot of a small passenger plane flying from Nantes to Cardiff on Monday was called off after a three-day air-and-sea operation near the Channel Islands failed to locate the aircraft. The plane disappeared from radar over the English Channel. Speaking at a news conference on Friday, Halilhodzic expressed his anger at the decision to stop. "For me it's a disgrace to stop like this. I don't think it's enormously deep not to be able to find it. It's an obligation these people have," Halilhodzic said. "You can't just stay like this. It's a total disgrace. You can't leave it this way. To stop like this is unbearable and unacceptable. Can you imagine the family? Yesterday did you see how his sister expressed herself?" 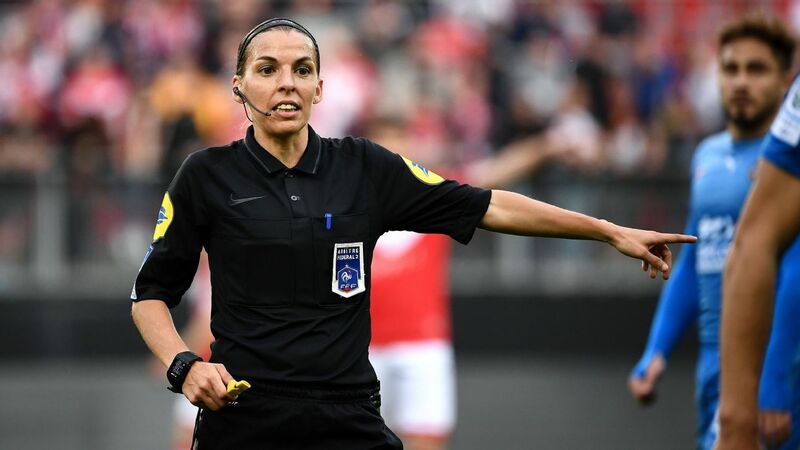 Speaking in Cardiff on Thursday, Sala's sister Romina Sala said: "Please, please, I'm asking you -- don't stop searching. They're alive." A statement from the office of Argentina President Mauricio Macri said on Friday that Argentina's foreign minister would make a formal request to England and France to resume the search. 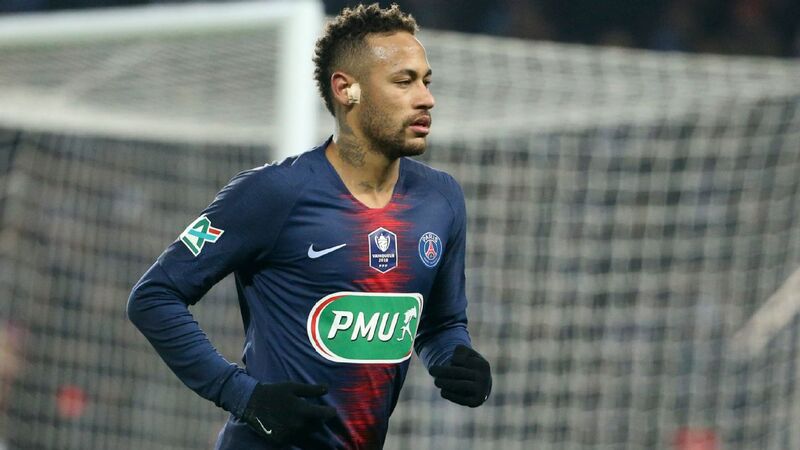 A growing social media petition, including some Argentina players, has also asked for the search to go on. Among them, Barcelona forward Lionel Messi said on Instagram: "While there are possibilities, even one thread of hope, we ask please #don'tstopsearch for Emiliano. All my strength and support goes out to his family and friends." Halilhodzic repeated the request on Friday. "I just have one message to those responsible, that they continue their search because it's disgusting to leave a situation like that," he said. "It's unbearable. I can't imagine how his family is taking this." 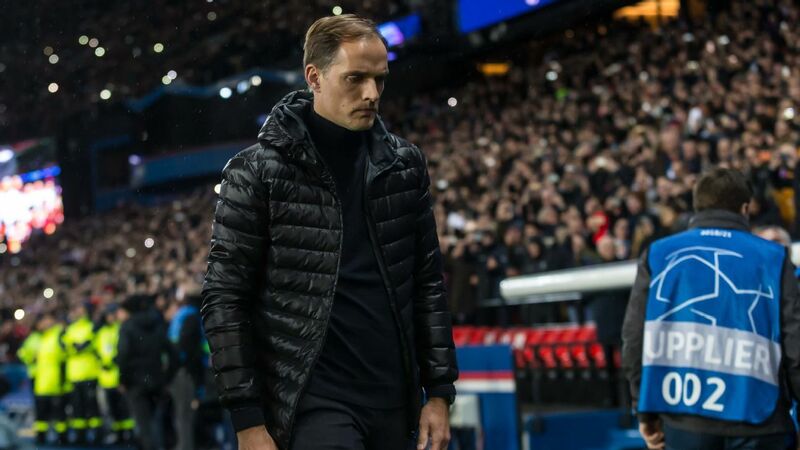 Nantes coach Vahid Halilhodzic walks with his squad on Thursday. 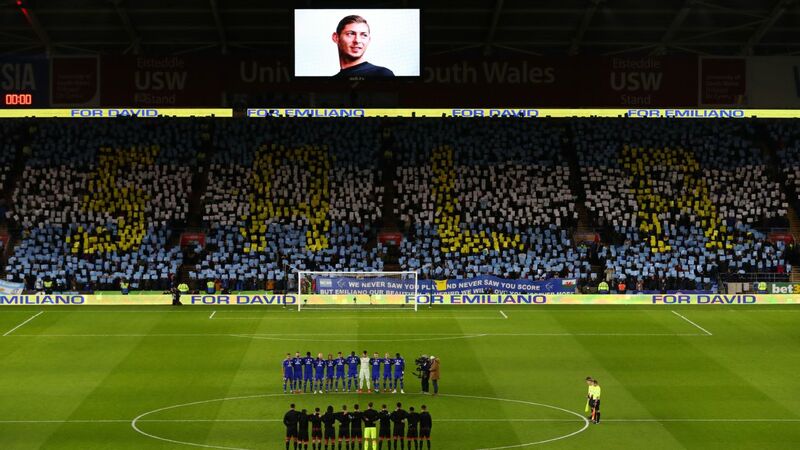 Later on Friday, Cardiff chief executive Ken Choo said the club will pay tribute to Sala before Tuesday's Premier League clash at Arsenal. 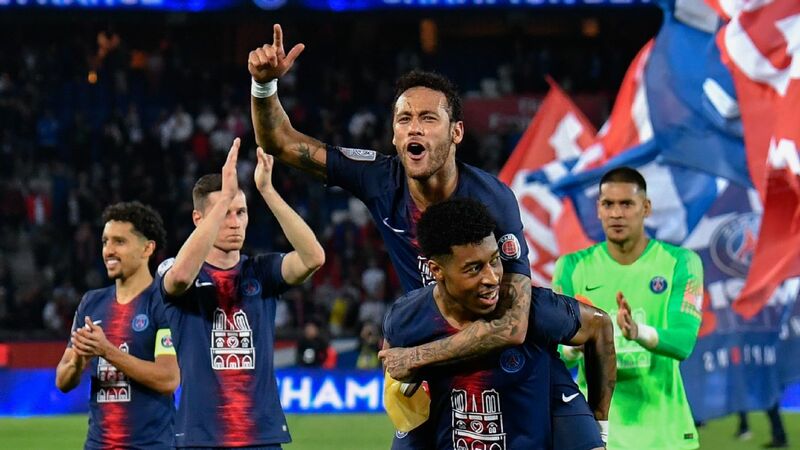 "We're going to plan a tribute on Tuesday at the Arsenal game for the fans to join in, and again at the home match against Bournemouth on Feb. 2," Choo told Sky Sports. Halilhodzic was one of the best strikers in Nantes history with 111 goals, and fans voted the former Yugoslavia international into their best-ever team. Known as a strict disciplinarian, he admired Sala for his work ethic and constant desire to improve. The player-coach partnership was paying off, too. Sala was enjoying the best season of his career before joining Cardiff, scoring 12 league goals in 19 games and cementing his high reputation among fans as a hard-working and unselfish player. 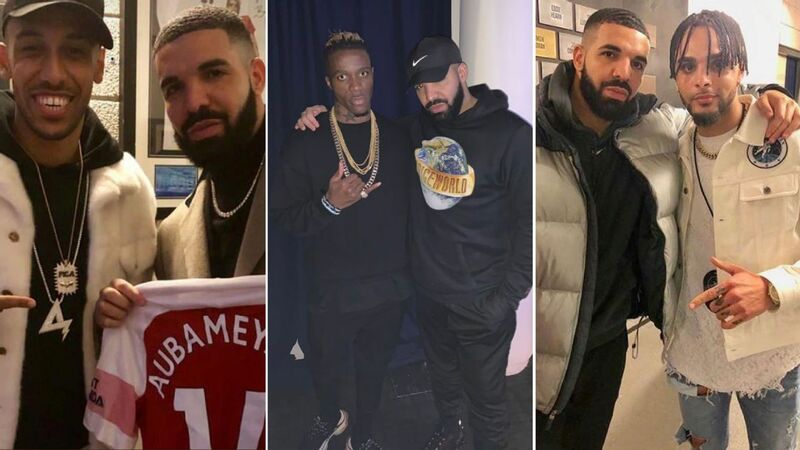 "I had a special relationship with this lad, because we spoke a lot together, worked a lot together," he said. "The last thing he said to me was he regretted we could no longer work together and that remains engraved deep in my heart." 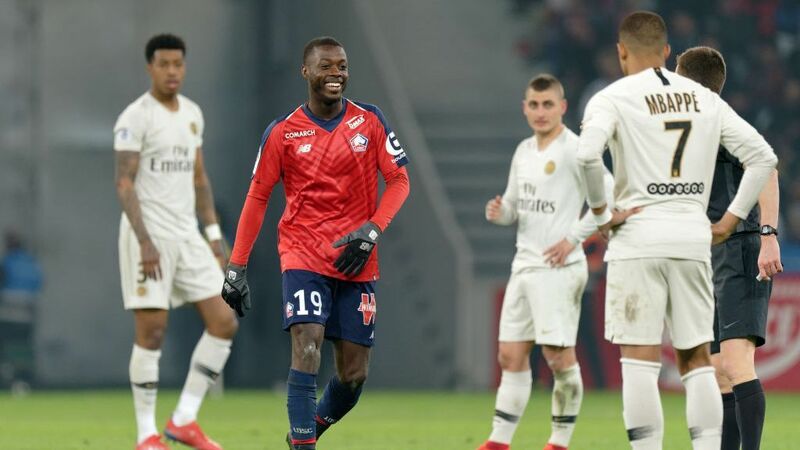 Speaking before Sunday's French Cup game at Sannois Saint-Gratien had been called off for reasons not related to Sala, Halilhodzic had urged his side to win the game in an effort to overcome the week's events. For now, the club has not employed psychologists to help the players cope. But Halilhodzic said it was a viable option. "I know that in certain situations like this people use them," he said. "It's difficult for me to judge the state of each player. If we need it, we can use this type of treatment." 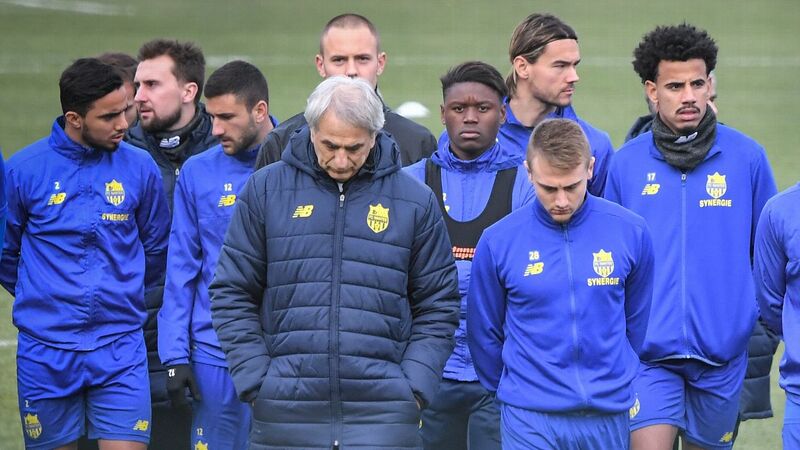 Because of the grief around Sala's disappearance, Halilhodzic added, total unity is needed. "I want us to stick together. If you see someone in distress you can help them, speak to them," he said. "I am asking everyone at the club to be even closer to the players, to talk together. I think this is the best way of getting through this." On Saturday, football agent Willie McKay released a statement in which he confirmed he arranged the flight but had no involvement in selecting the plane or pilot. McKay's son, Mark, was the acting agent for Nantes while his other son, Jack, exchanged a series of texts with Sala over his travel plans. "In regards to the booking of the flight, we contacted David Henderson who has flown us and many of our players all over Europe on countless occasions," said McKay in a statement. "We had no involvement in selecting a plane or a pilot and wish to make clear we do not own the plane that Emiliano flew on. "As the text messages show: Emiliano was not asked for payment for the flight. My sons, Mark, Jack and I and the rest of the McKay family would like to offer our sincere support for the Sala family and support their calls for the search to continue."